Welcome to The Anthony School Library! 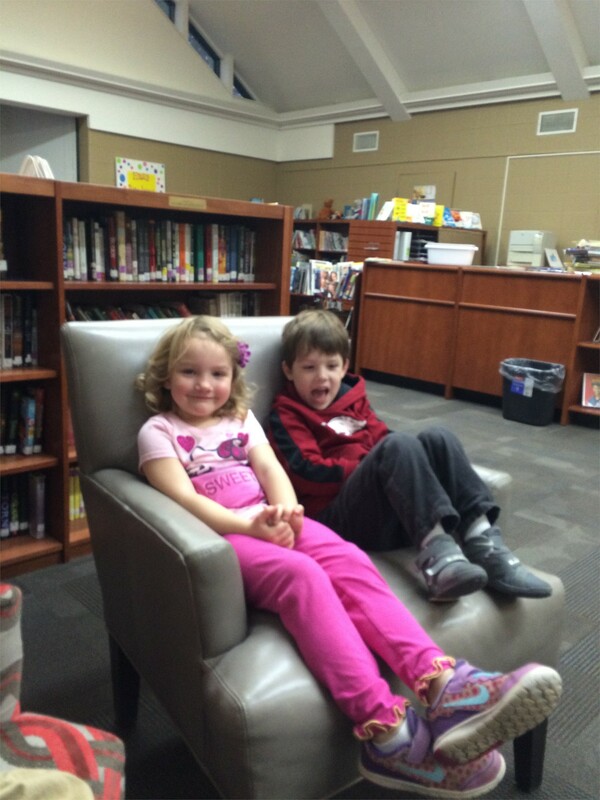 The library is a place of wonder for our youngest students. There are over 16,000 titles here and often that can seem overwhelming. 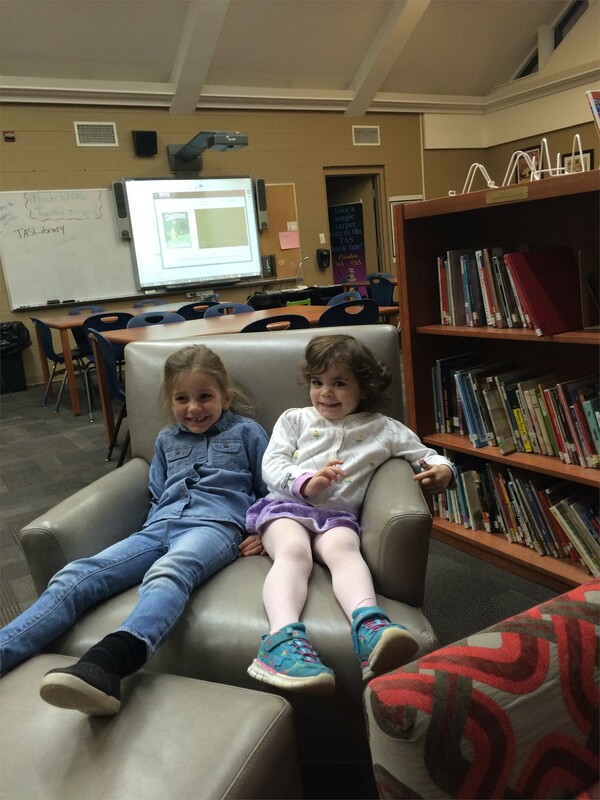 The picture books are tucked into a cozy corner of the library, allowing the students to feel more at home is such a large space. 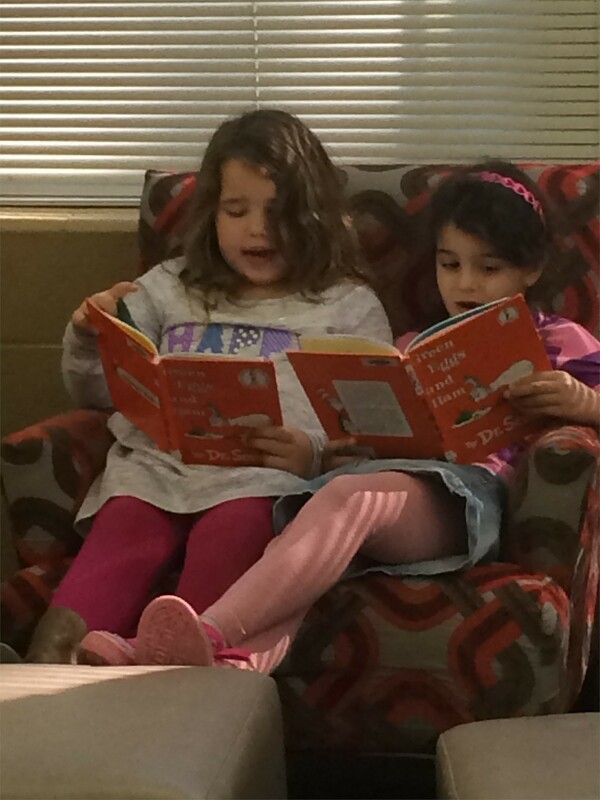 Story time is fun for both the students and myself…and any guest readers we can persuade to come by. I have been the librarian at The Anthony School since 2006. I have the unique pleasure of working all the students, PreK3-8th grade! Picture books are some of my favorites in the library. There are so many WONDERFUL books and authors that I get to introduce to the students! The hardest question I get every year is "What is your favorite book?" . Even if I only try to choose from picture books...there are too many I LOVE!! Dr Seuss He's one of the greatest of all time. Kevin Henkes Creator of Lily, Penny and so many more!